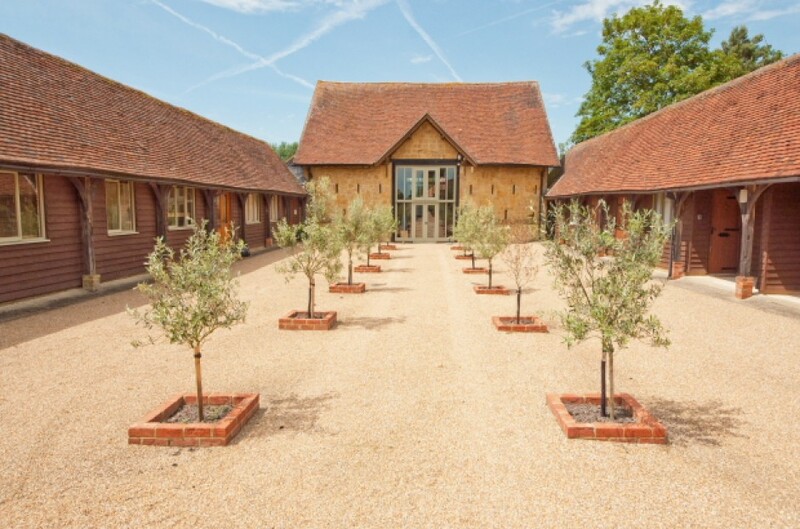 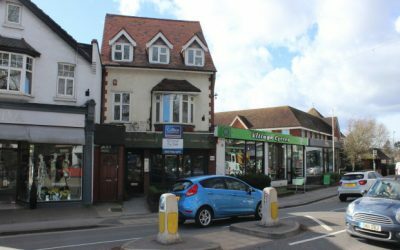 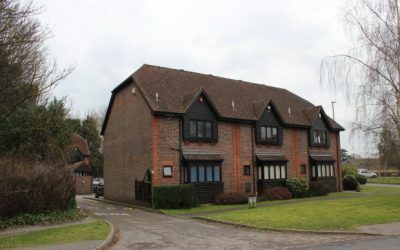 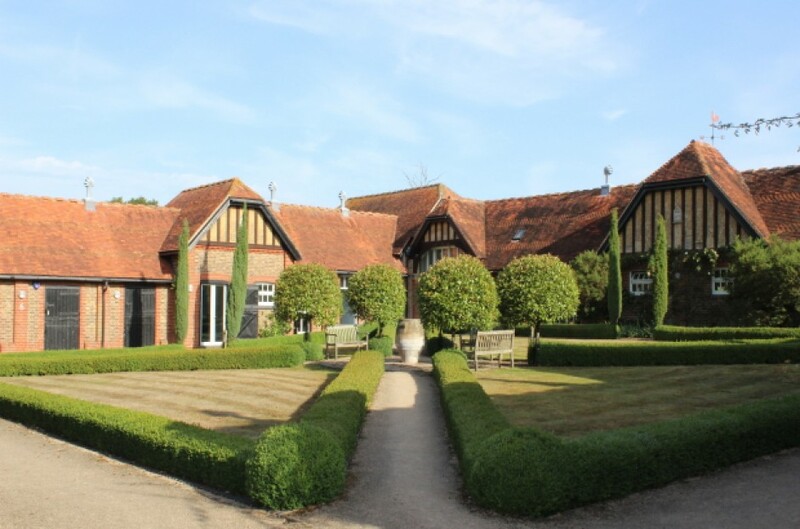 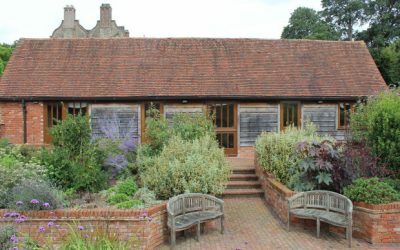 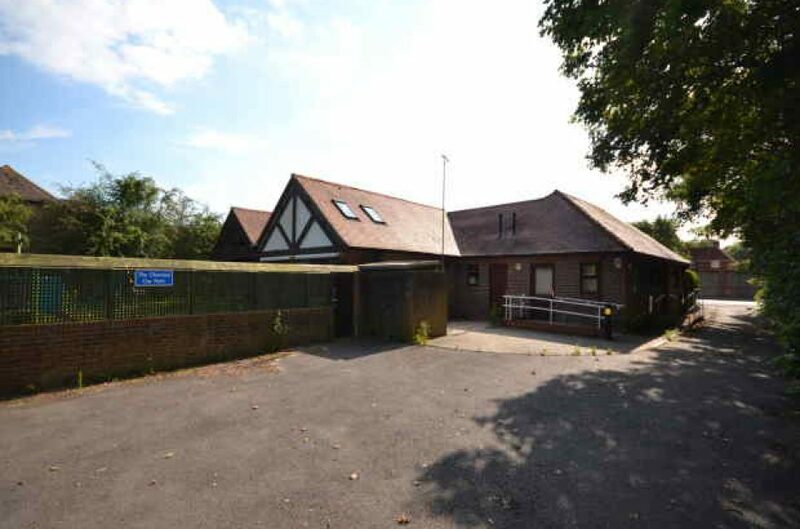 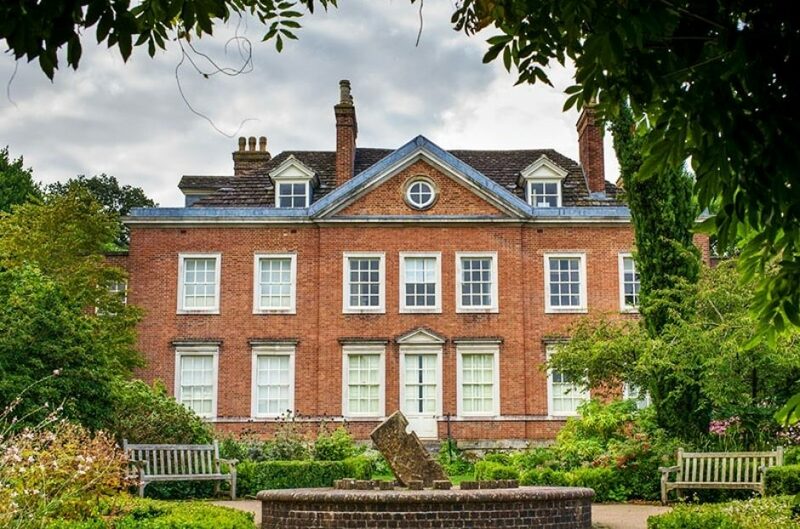 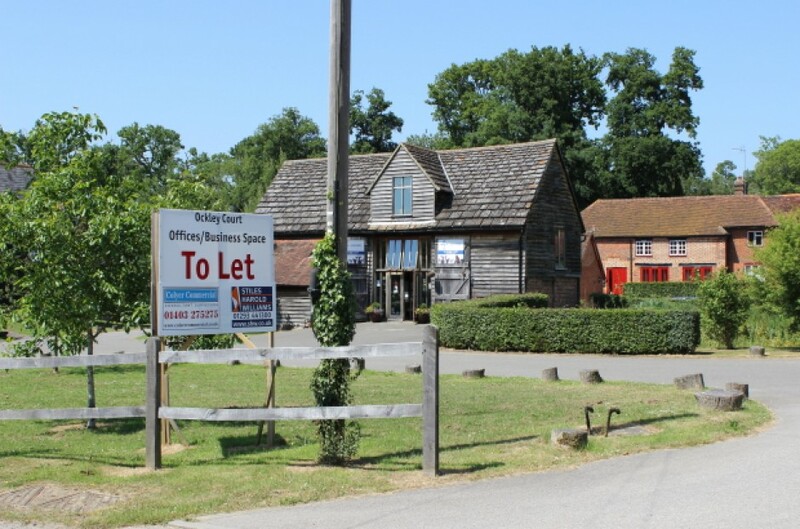 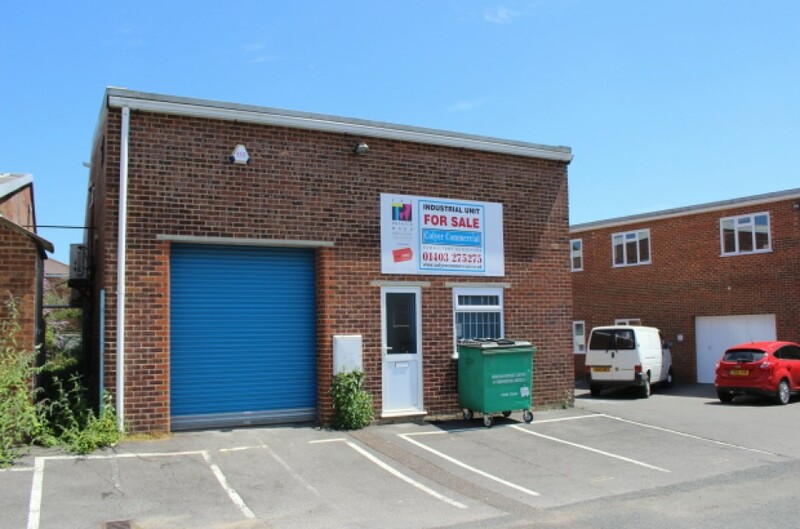 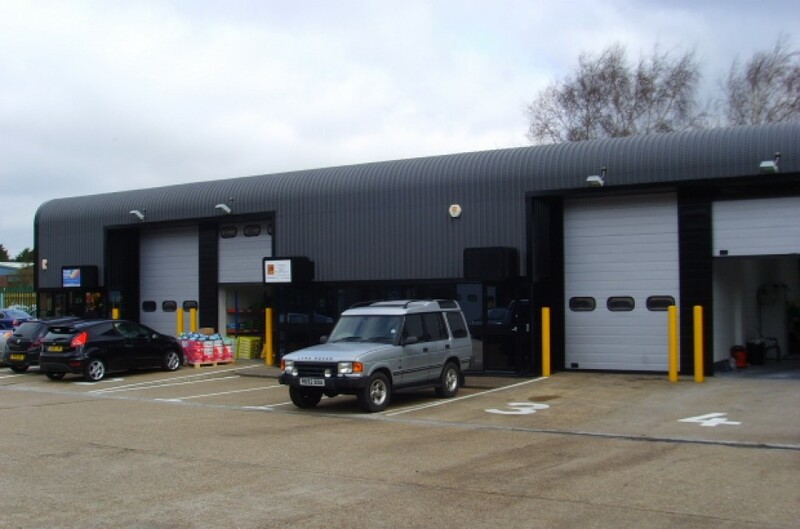 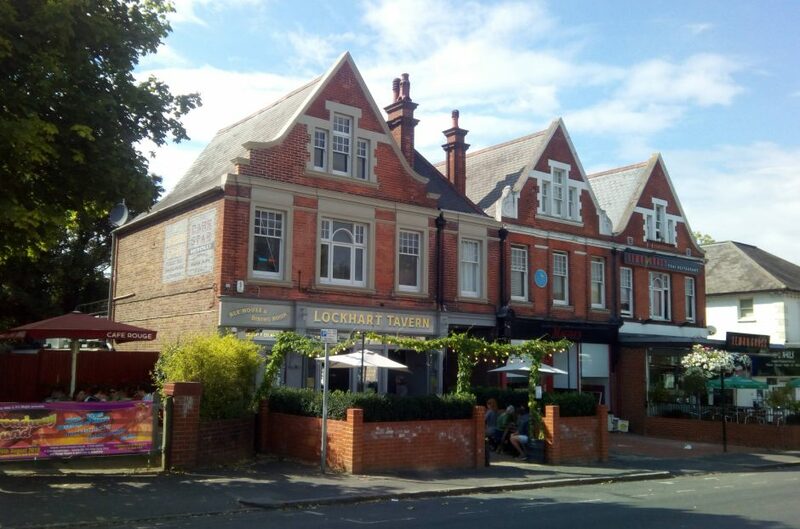 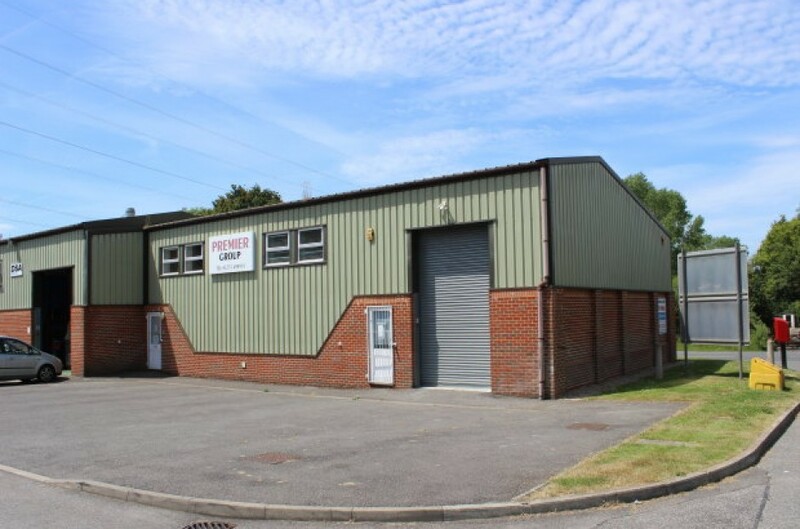 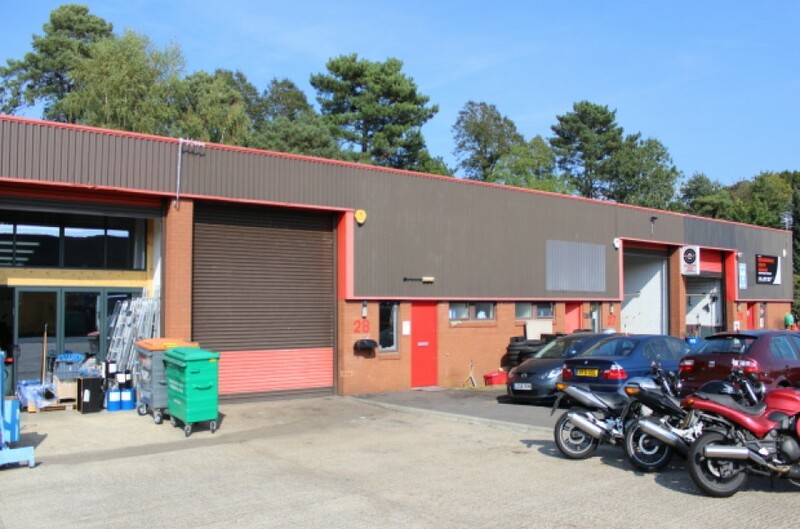 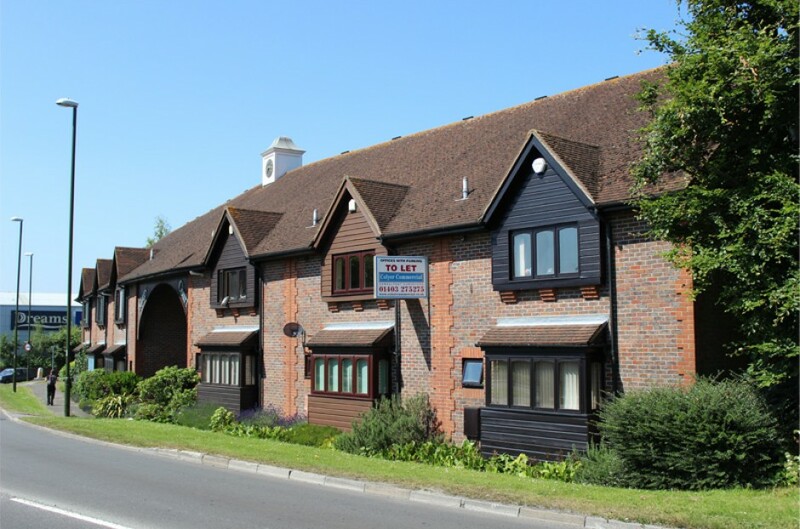 Colyer Commercial are a firm of consultant surveyors and estate agents specialising in all aspects of commercial property in Horsham, Crawley, Billingshurst, Haywards Heath, Burgess Hill and the surrounding towns and villages of West Sussex and Surrey. 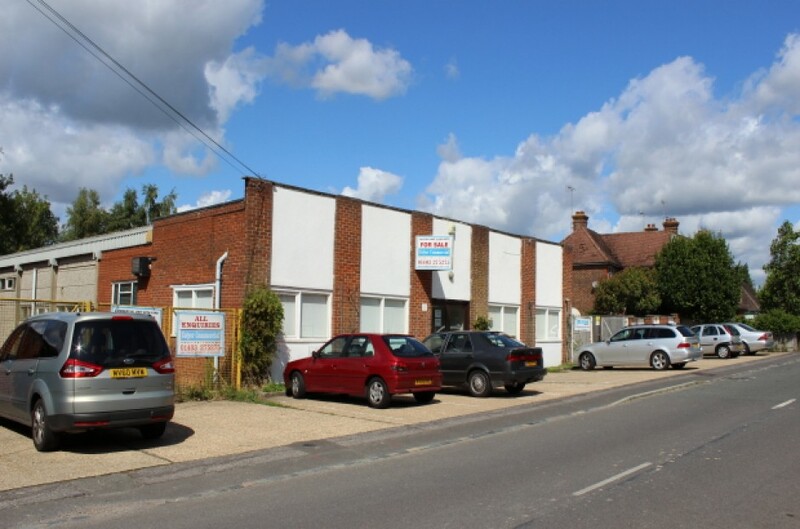 The practice was established in 1991 following a management buyout from Geering & Colyer. 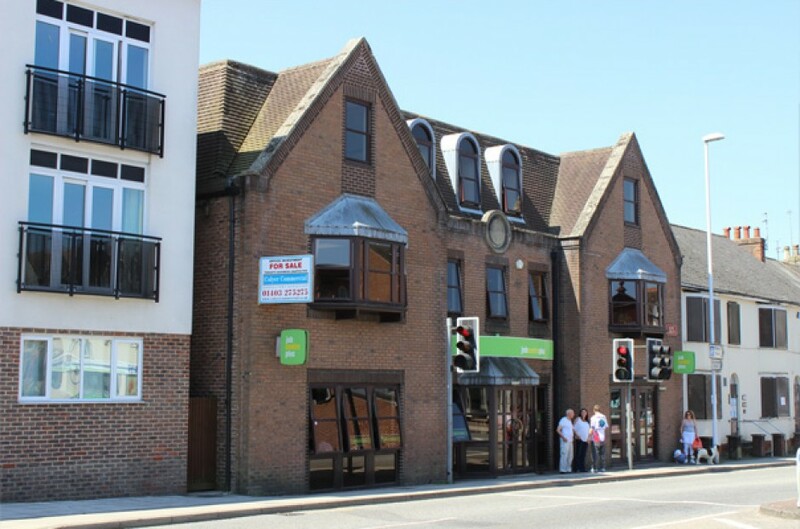 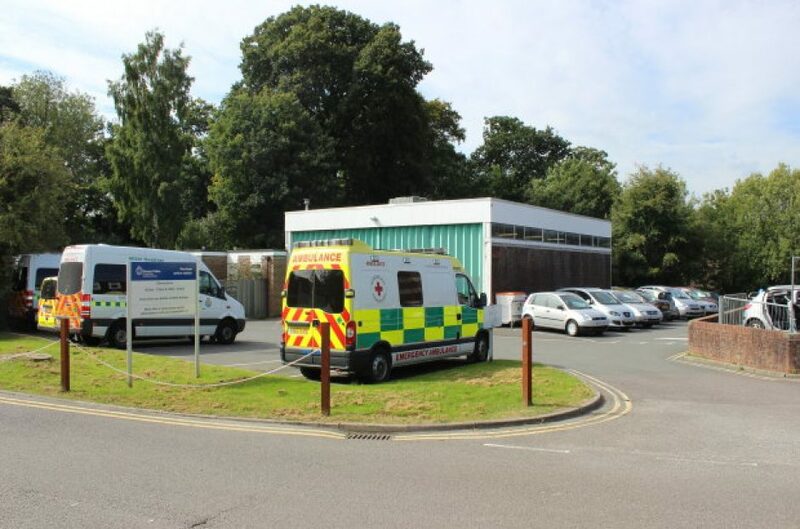 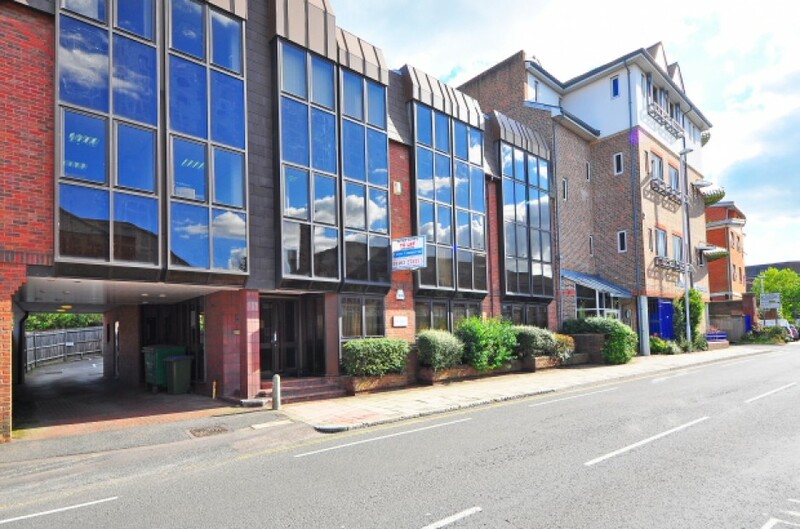 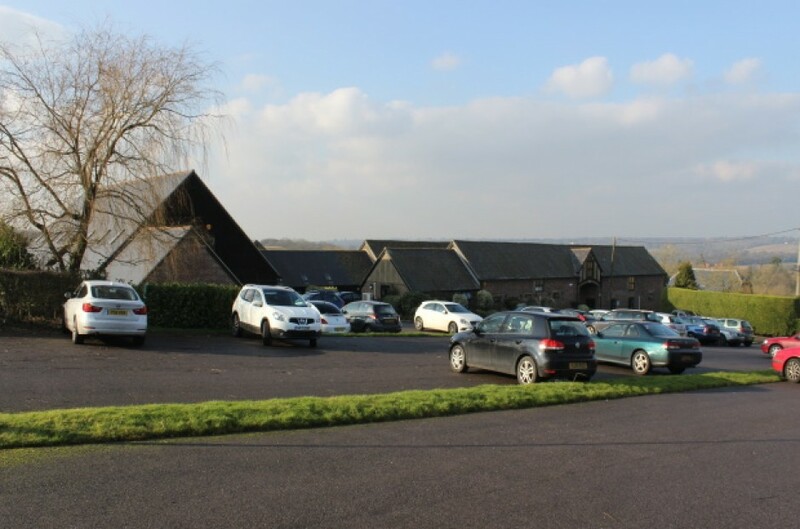 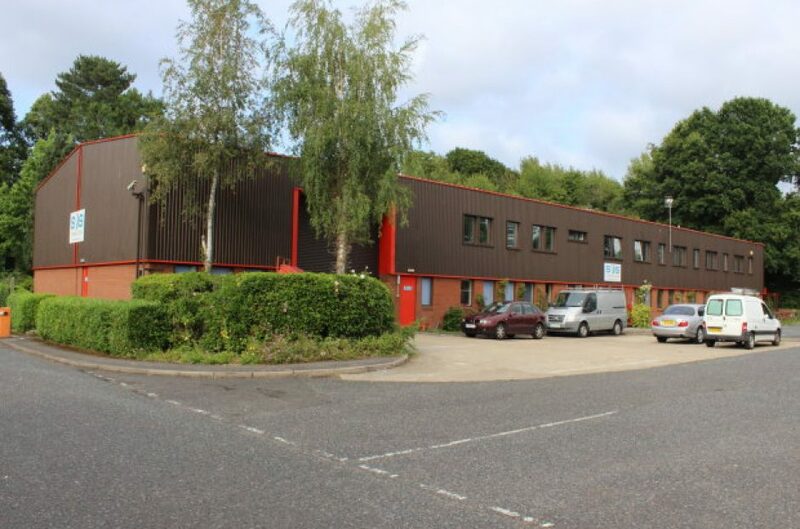 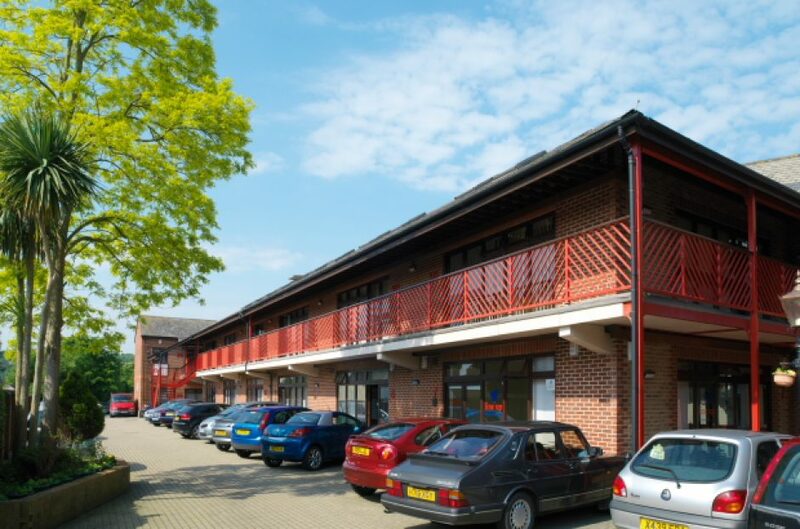 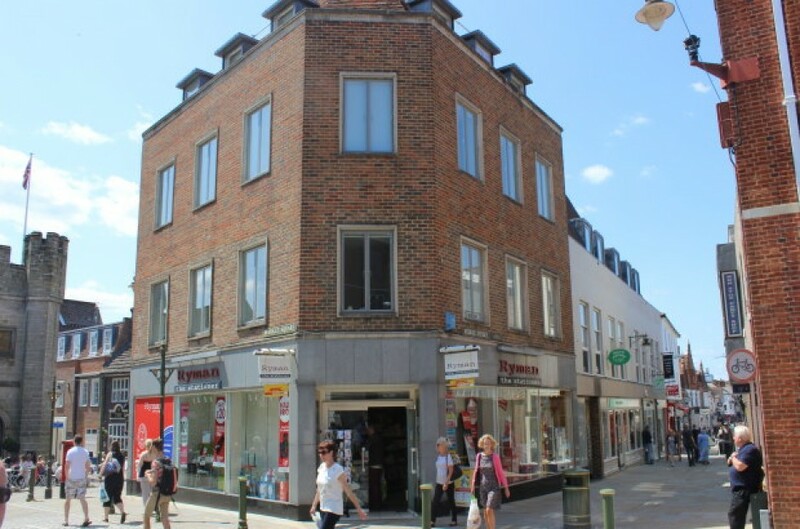 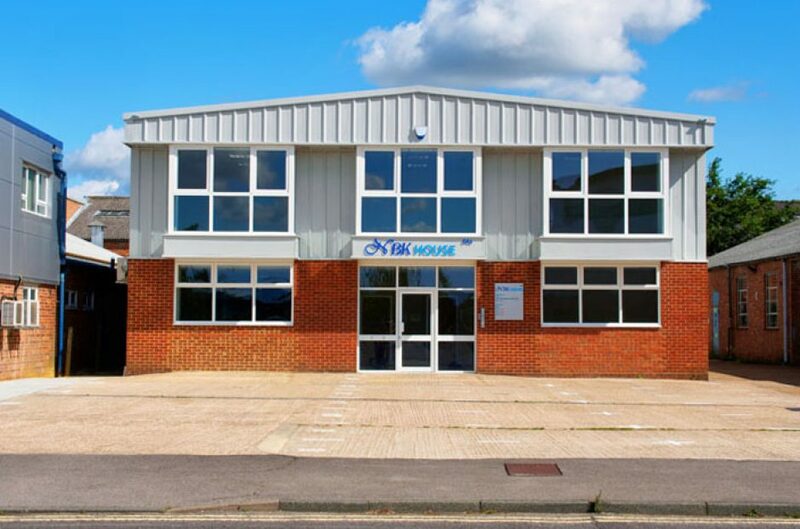 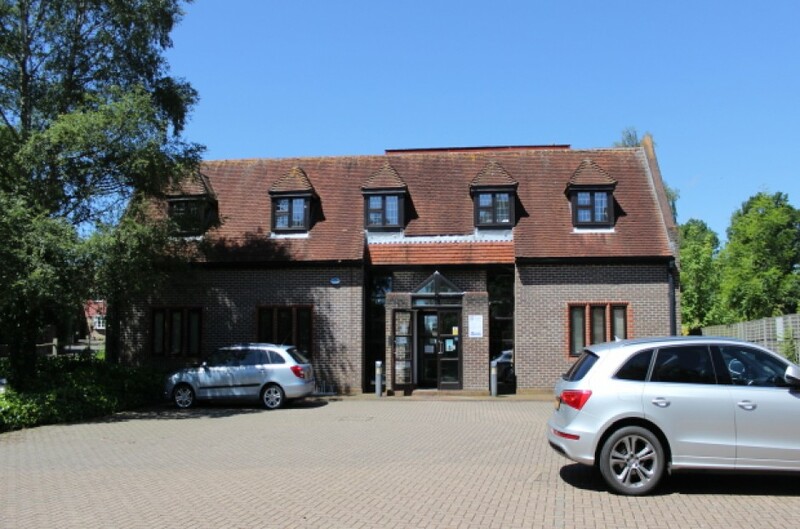 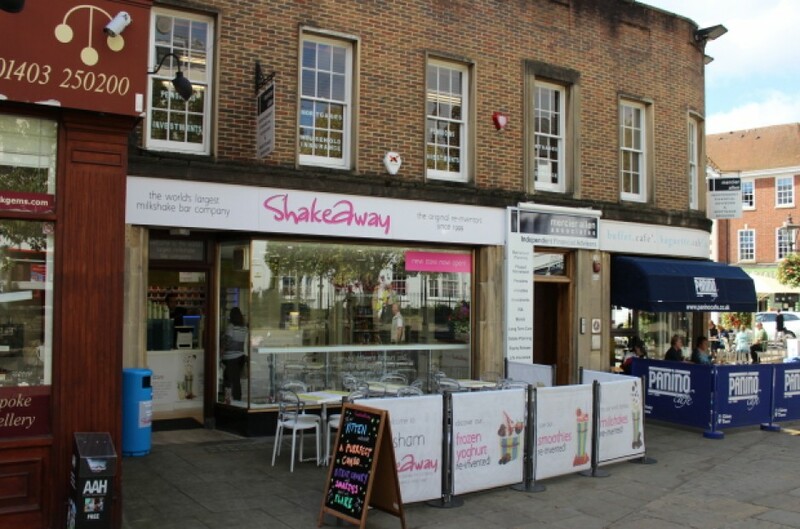 The offices of Colyer Commercial are located in the centre of the expanding and prosperous market town of Horsham in West Sussex. 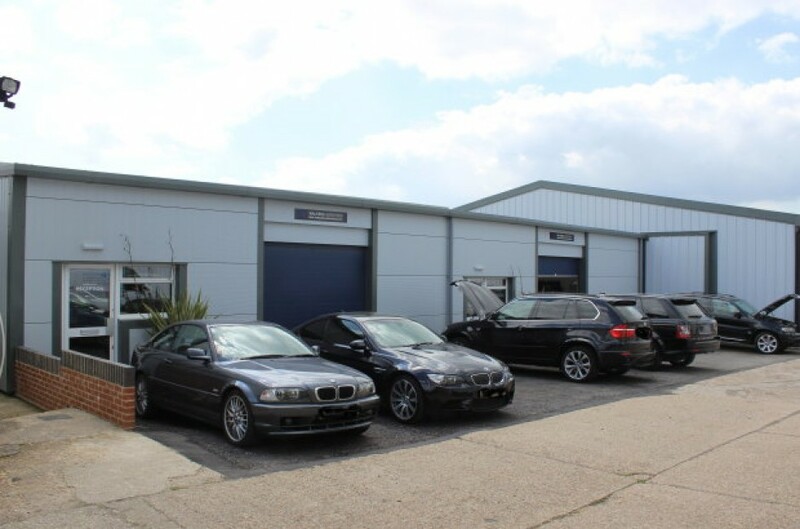 Whilst our business is based primarily in West Sussex, we are client driven and regularly cover a wider area of the south east for our clients. 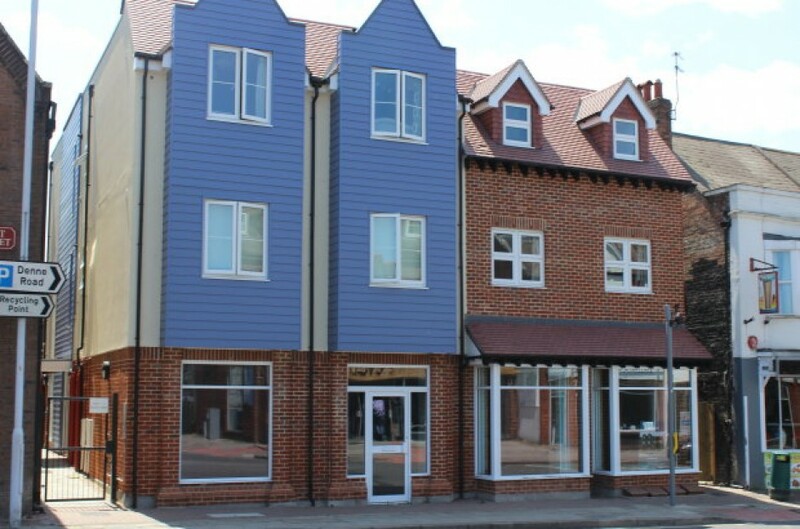 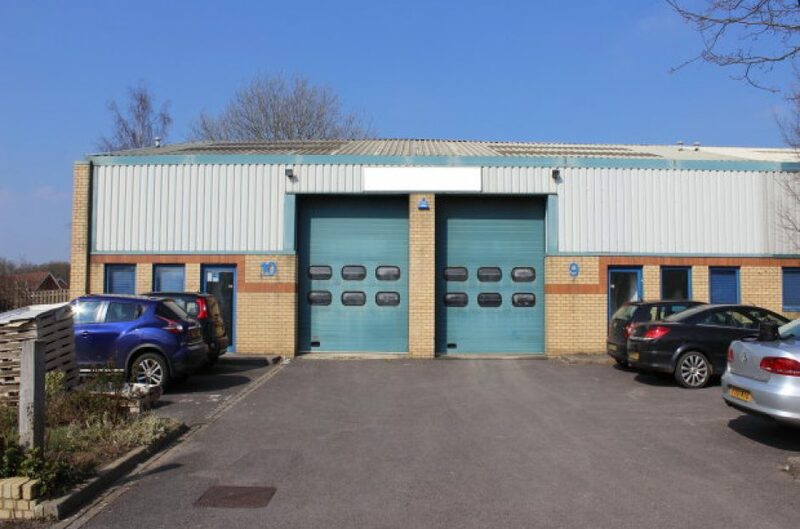 Colyer Commercial offer a comprehensive service including sales, lettings, acquisitions, valuations, rent reviews, lease renewals, property management and building surveying.